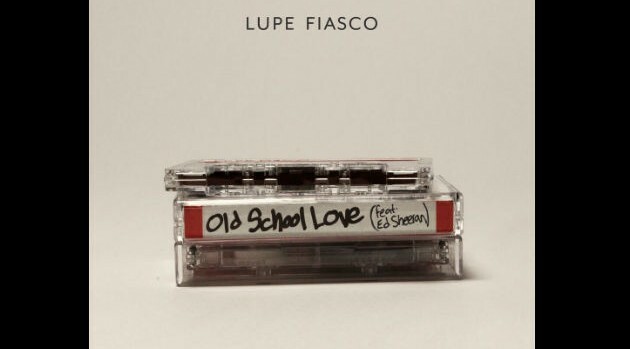 Courtesy of Lupe Fiasco’s TwitterLupe Fiasco has announced on Twitter that “Old School Love” will serve as the lead single from his forthcoming album, Tetsuo and Youth. The new offering, which includes guest vocals from his Atlantic Records label mate Ed Sheeran, will be available for purchase on iTunes on Monday, October 14. In other news, Lupe announced that he will soon kick off a tour previewing Tetsuo and Youth, starting November 2 in Atlanta and wrapping up on December 15 in Baltimore. Tickets are available now via his official website now.